Although Stonehenge is one of the most famous ancient monuments in the world, how much do we really know about it? 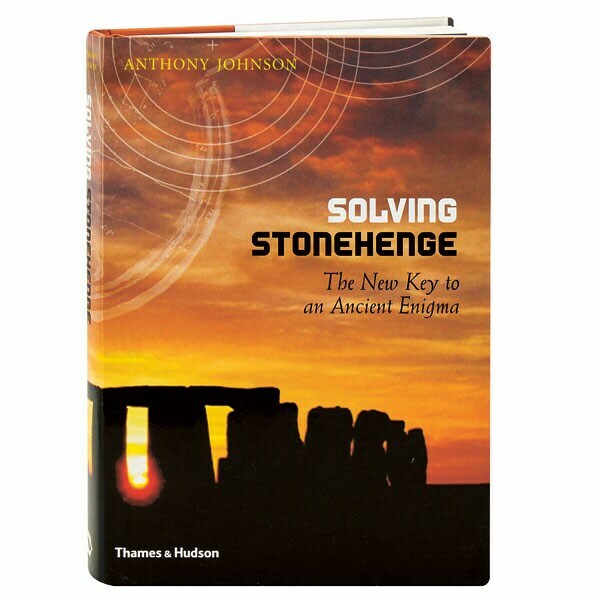 As archaeologist Anthony Johnson reveals here, detective work and detailed computer analysis of clues hidden within Stonehenge yield remarkable new insights into how the earthwork and stone circle were conceived and laid out. 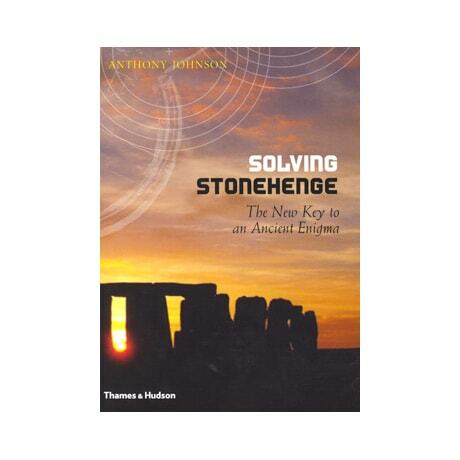 Johnson also assesses three centuries' worth of Stonehenge scholarship, including John Wood's highly accurate but largely overlooked 1740 survey of the site. The book's 135 color and black and white illustrations include archival and contemporary depictions of Stonehenge, as well as Johnson's revelatory diagrams of this iconic locale.